Two weeks ago the most amazing, magical and inspiring day happened. Our sweet princess turned 3 and to celebrate, the fantastic women with Princess Ever After dreamed up a special day for our little girl. I first contacted Sarah with Princess Ever After through their website, which is beautifully designed and easy to use. Although it was a holiday weekend, she was prompt to respond and very eager to join us for a wonderful day. We decided on a party plan and scheduled the date. I paid online and that was seamless and the next thing I knew it was two days before party time and Sarah and Maggie (our performers) both emailed us to confirm they would be there and to make sure they were ready to make this day incredibly magical. We were on pins and needles waiting for the princess and queen to arrive. 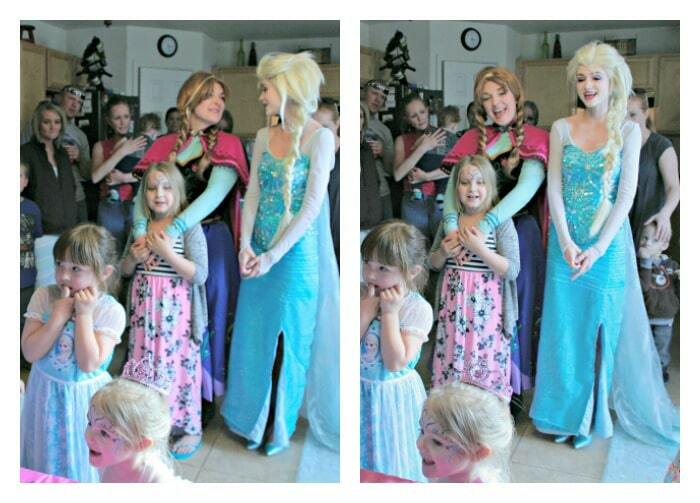 My own little girl had been telling everyone that the princess and queen were coming to her party and she could not wait to meet them. When they arrived (perfectly on time) and walked into the party, my little girl literally dropped everything and RAN to hug them both. Everyone was smiling from ear to ear. This moment was enough for me. Seeing my daughters eyes light up and literally watch her meet her idols was worth it. I would do it again in a heartbeat. She hugged them and talked with them and they both brought her a flower which she still carries around. She then introduced them to her friends and the festivities started. I had known what the party plan was, but for some reason in all the excitement, I was caught up in the magic. I forgot everything we had talked about and just watched everything play out. Each new moment I was just as excited for and happy as the little people at the party. The enjoyment that each of our guests had and the special moments that were being created were over the top amazing. The Snow Queen (Sarah) and Ice Princess (Maggie) were amazing performers. They did face painting and made special connections with each child at the party. They focused on the children and really made to sure to stay in character and get down to the children’s levels. They truly enjoyed what they were doing which I believe made this even more amazing. They both sang songs and Oh My WOW. Their voices were fantastic. Literally spot on with the actual movie and singing live with the emotions and excitement and feelings that made everything seem so lifelike. I know that my daughter and her friends felt like they were in the movie and everyone was singing along and loving every moment. The singing was phenomenal, but they did not stop there. There was story time and puppets and dancing lessons, and a couple games as well as princess etiquette classes and a coronation! 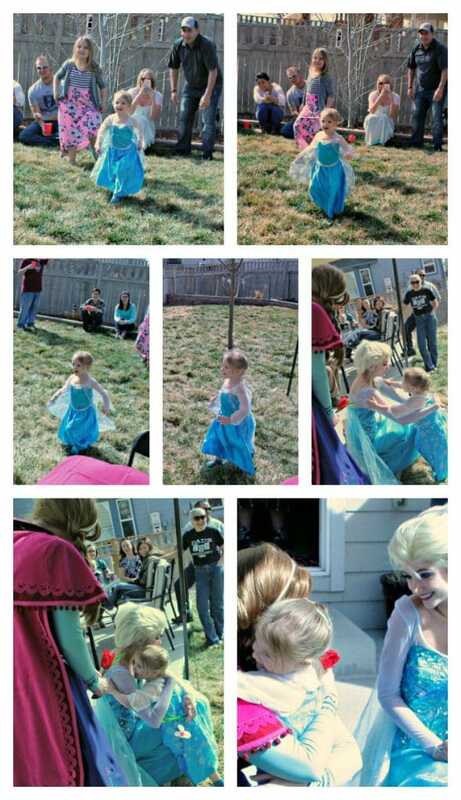 They had special prizes and a crown for the birthday girl and although they ensured that each child was impacted and made to feel special, they were meticulous about ensuring that our little birthday princess was at the center of their focus. They made sure to have pictures with each party guest and in full character they made faces, and really portrayed the amazing princess and fantastic queen to perfection. They managed to keep a group of rowdy little girls and equally rowdy adults, entertained and enthralled in the magic the entire time, which knowing our crowd is quite a difficult job. For these phenomenal women it was simple and they did it with ease. 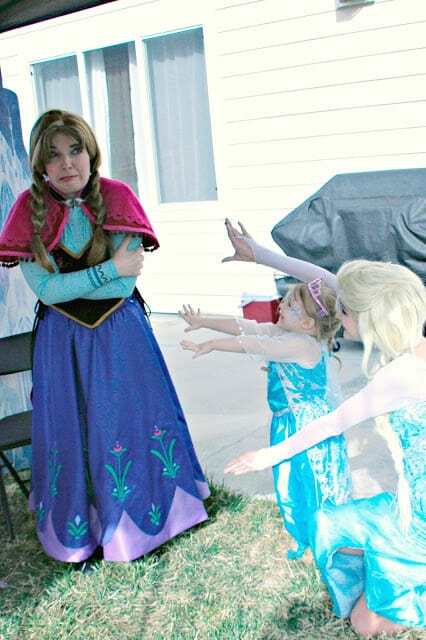 When the party started to wind down the Snow Queen and my little girl froze the Ice Princess but with my girls best warmest hugs ever, they unthawed her just in time to sing happy birthday and enjoy some fantastic cake. I literally could not have asked for a better gift for my child. She is still talking about this daily. She is ready to see her princess and queen again, and she is still on cloud 9. So am I. I knew that Sarah and Maggie with Princess Ever After were going to do a great job. Great however is a huge understatement. Sarah and Maggie were magnificent and awe-inspiring. I have recommended them to every person who has asked and now I am recommending them to you. You need to see them in person. You need to feel the magic. You need to see how they transform a party into magical beauty and envelope you into the experience. 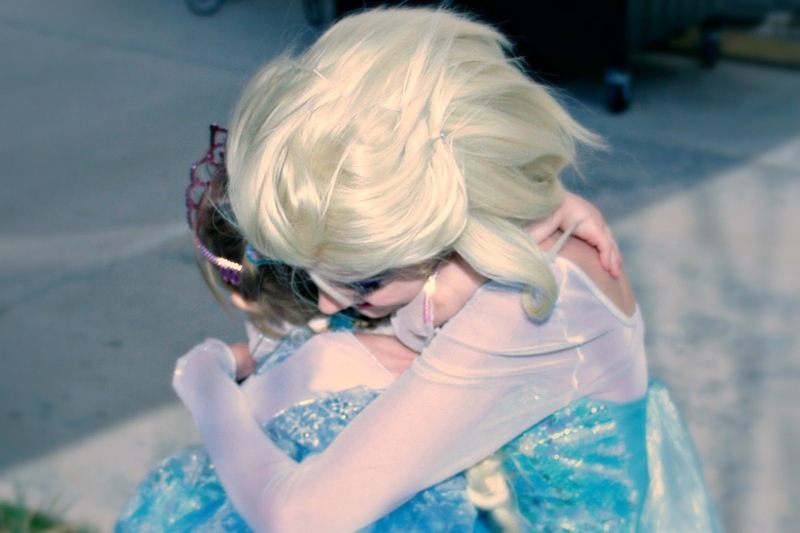 Princess Ever After is a company that has also done amazing charity work around Denver. They are a company with soul and spirit and one that I am proud to stand behind. They genuinely love to see the light in a child’s eyes and to create the stuff dreams are made of. Dreams definitely came true on this day. One little party guest exclaimed that she had “waited her whole life to meet them!” I agree. A certain huge company based in Florida headed by a mouse is missing out on the magic this company is bringing to Denver…and we are so lucky! This was better than any trip to those parks and so personal and special. All I have to tell our friends, readers, followers and family is to BOOK NOW and please make sure to check them out on Facebook, Twitter, Instagram and of course their website. Show them some love, like them, follow them and interact with them. They are very active on social media and are a growing force in the Denver area. 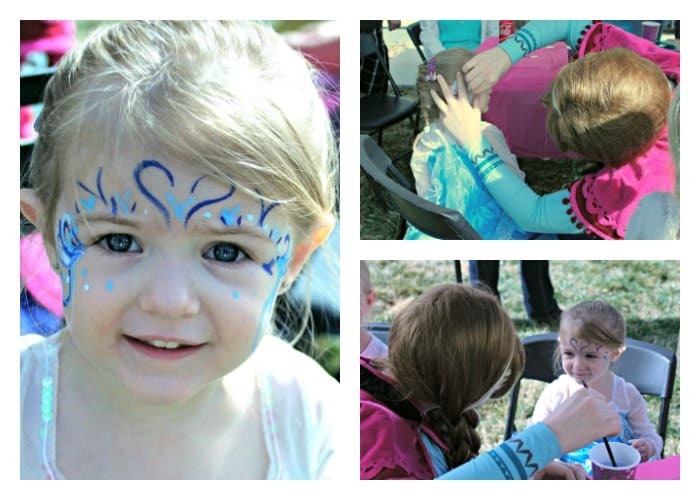 They offer a variety of princesses and so many different party options for every single price range. You will not regret it, it was perfection at every moment and worth every single penny. Our guests are still raving about the party (kids and adults alike). It was absolutely the best party I could have every dreamed of, and I am so thankful to Princess Ever After for creating magic and inspiring our party guests.